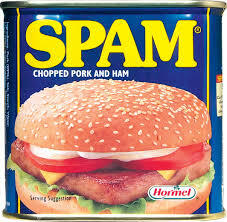 For the love of Spam! I injured myself yesterday and Spam was to blame. No, not that spam, not the one of the emailed variety. Yesterday was all about turkey (yes, I’m still trying to rid myself of the leftover turkey that was languishing in the fridge and not preserved cryogenically in the freezer) fried rice and Spam. All my joy and anticipation (turkey fried rice was a favourite) melted away when my forearm was splattered with hot oil from the frying Spam. It hurt. A lot. 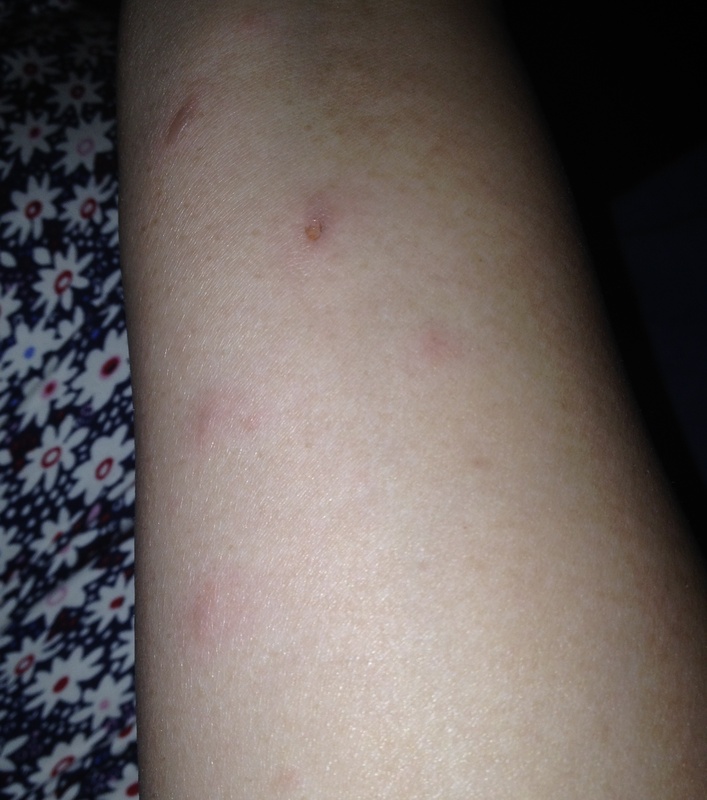 And if I’m honest, I was more worried that my arm will look more speckled than usual because of the Spam battle scars! My mom warned me yesterday to take care of the blisters as they might be infected. So I will be careful…or at least, I will TRY to be careful! But there it is. Me injured (again) in the name of food and cooking!